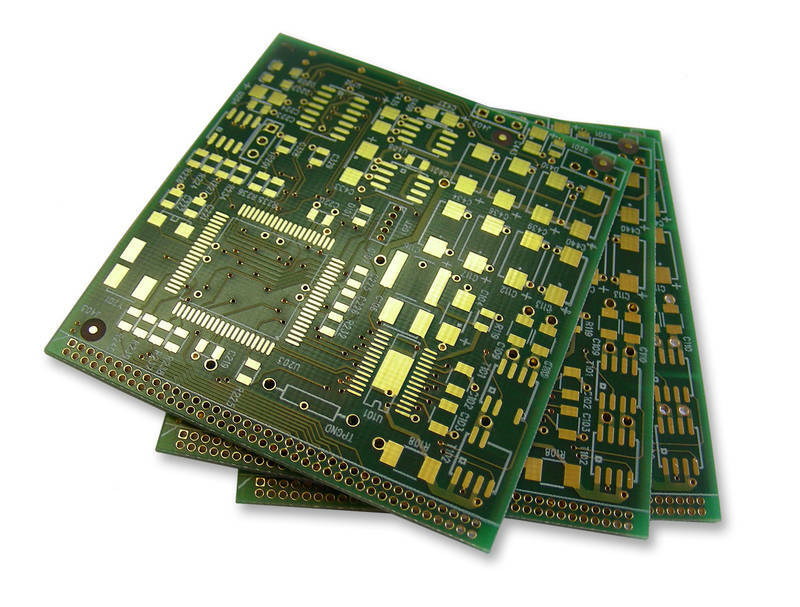 For the development of efficient and modern electronics quality Printed Wiring Boards (PWB) are essential. Calculate individual pricing and delivery times for your PWB prototype and then request a complete series within the Multi-CB PWB calculator! In order to respond specifically to particular needs, you can configure and calculate up to 10 layers and many technological options for your board in our online calculator. With the Multi-CB PCB calculator you can quickly and easily calculate the price of your PWBs and SMD stencils! In the online calculator, you specify the desired time frame for the production of your boards. The default period for prototypes and series starts at five working days, custom production starts at eight working days, the express production starts from 48 hours. You also have the possibility to order flexible or rigid-flexible printed wiring boards, as well as metal-core printed circuit boards (IMS) or thick copper technology. You also have the choice of numerous surfaces, mechanical processing, base materials and various high-tech options. An integral component in the production of a printed wiring board with Multi-CB is a detailed quality control and a comprehensive Design Rule Check. High flexibility, technically experienced engineers and an efficient cost calculation - boards of Multi-CB are also determined to contribute to the success of your project. We look forward to your inquiry and advise you in a personal conversation. Contact us!